All over Florida, cities like Miami are home to luxury real estate high rises, hotels, and office spaces that are filled with stunning amenities. The newest developments joining these skylines are no different. Located in upscale neighborhoods overlooking water, and filled to the brim with amenities, these four buildings are ushering in a new standard for the area. In downtown Miami, residents will see the return of the heliport at One Thousand Museum. This condo building is the only residential building to have a heliport on the entire East Coast of the United States. 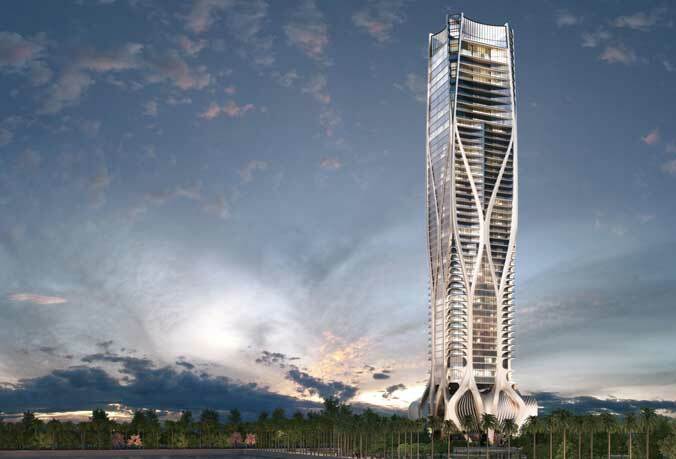 Designed by the late Zaha Hadid, and developed by a team that includes Gregg Covin, Kevin Venger, and more, this is a 62-story building with 83 total condo units. Each condo is priced between 5.5 million dollars, and 20 million dollars. Zaha Hadid did not live long enough to see her first residential building in the western half of the world, but the condo building is a lovely monument to Hadid’s architectural genius. Located in the Arts & Entertainment District of Miami, Canvas is a huge condo building with over 500 units, each priced between a quarter of a million, to three-quarters of a million dollars. The building is already nearly sold out before it has even been opened. Why? In part because this building is loaded to the gills with amenities. Not only does it offer an outdoor amenity deck with a dog run and a yoga garden, but it also offers an enclosed racquetball court, a movie screening room, three separate pools, a fitness center, and more. The entire interior and exterior amenities areas are covered in stunning murals by a local Miami artist. 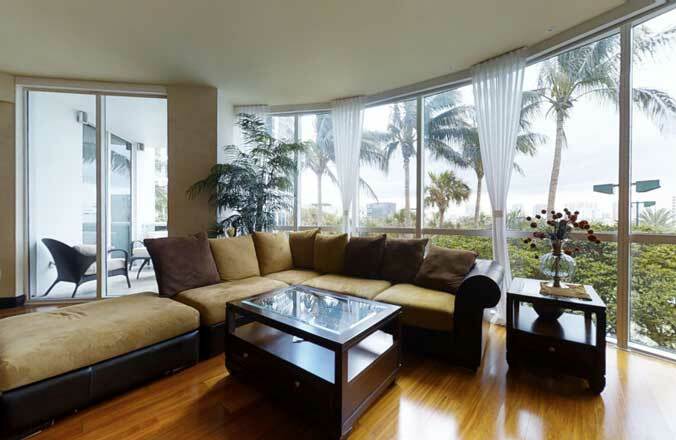 Another brand new condo development in the Singer Island area is the North Ocean development. This luxury condo building has just 48 units, each priced right around two million dollars each. The units are spread out over 19 stories, and feature amazing views, luxury details, and an exclusive acceptance policy. With only 48 of the units to sell, the developers, Kolter Group, began taking applications two years ago. The condos are only now being finished and the images released show a contemporary palace fit for high-rise living. Located in the townhouse and single-family home development area of Downtown Doral, the Canaries is the latest group of nearly 400 homes being developed for sale. Only 20% have currently been sold, and the prices start as low as 590,000 dollars. This development area offers beautiful homes with character that give them a family feel, but are still filled with lavish detailing. This development project was funded by the Florida Community Bank just a year ago, and has moved quickly since then. These four brand new developments in the Miami area are all worth watching as more images and details are released.